Rio Salado College | RioNews: Transform Lifeless Clay Into Rich Soil! 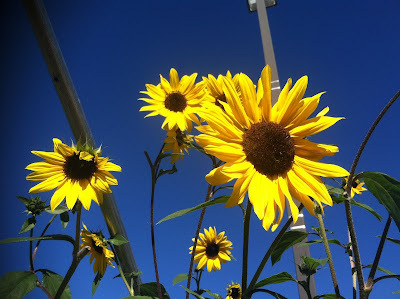 Transform Lifeless Clay Into Rich Soil! Time to get those fall seeds in the ground! Need guidance? 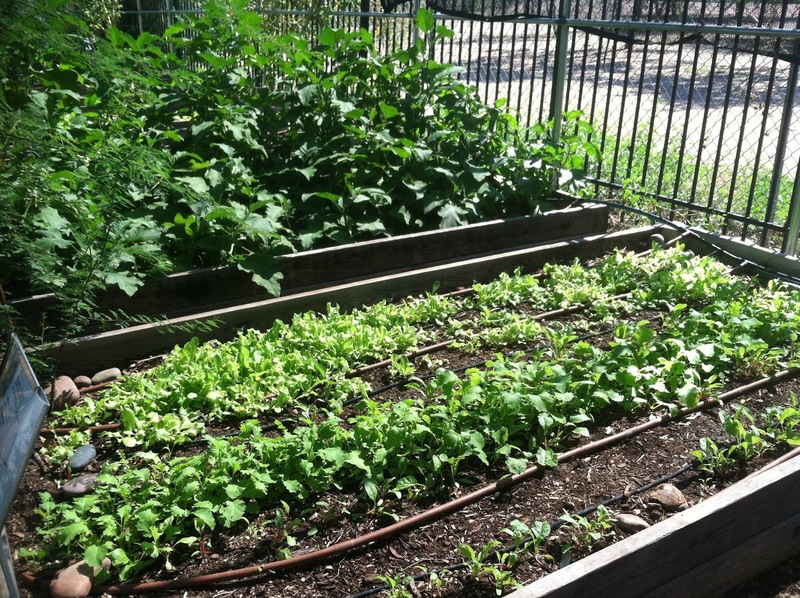 Rio Salado's Sustainable Food Systems team can help with a non-credit soil building class October 10! 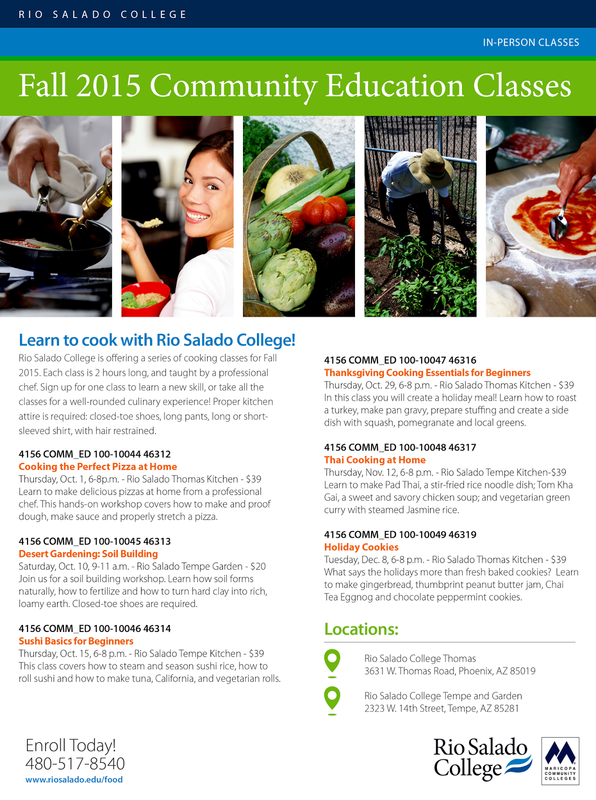 This fun, 2-hour class is part of the college's 2015-16 community education cooking classes. Check out the full schedule of upcoming classes in the flier to your right.